Flynet Viewer's Host access solution reduces account creation process by a factor of more than 25. 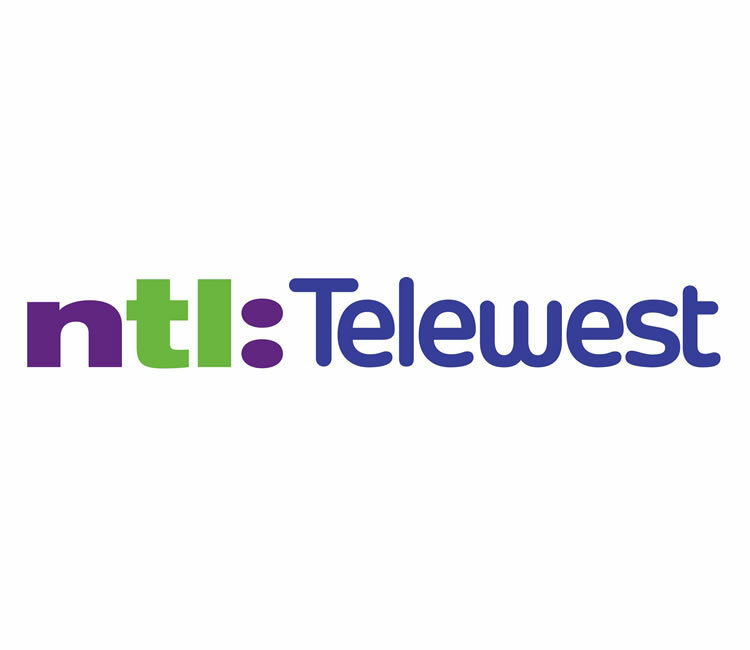 NTL Telewest were in the process of implementing a more integrated environment for a number of their database and CRM systems. They therefore required that user accounts to be created across all of the host systems with the same login ID and password.The creation of these accounts was previously performed manually by operators. The operators had to complete 32 processes that included creating 6 separate AS400 host accounts, the setting of 13 database security permissions, and the setting of 13 codes. This task was both tedious and prone to error. In fact, an error rate of up to 75% was being experienced. "Flynet's solution reduced the points of interaction for the operator from more than 200 screens to only 1 web page, the solution also reduced account creation time by a factor of more than 25, and reduced the error rate to virtually nil." Operators were provided with a single web page containing all the information required to create a host account. Once the operator had completed the web page and submitted it, Flynet's solution automated the creation of accounts across all the hosts. From concept to completion, Flynet was able to deliver in less than 3 weeks, on time and on budget.